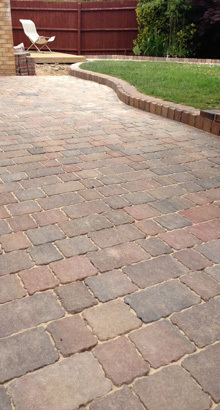 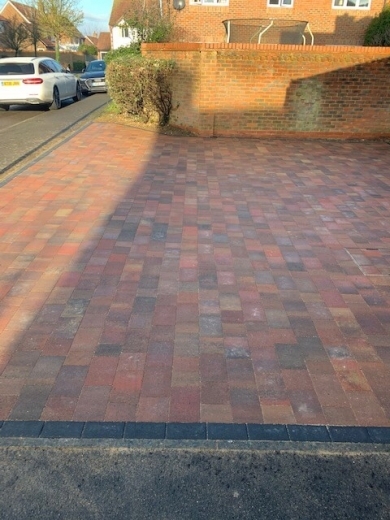 Here at Rosedell Landscapes we can do many styles of block Paving. 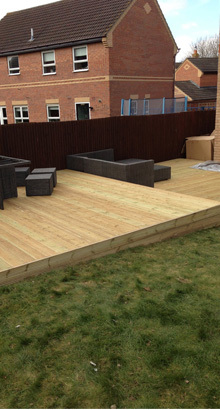 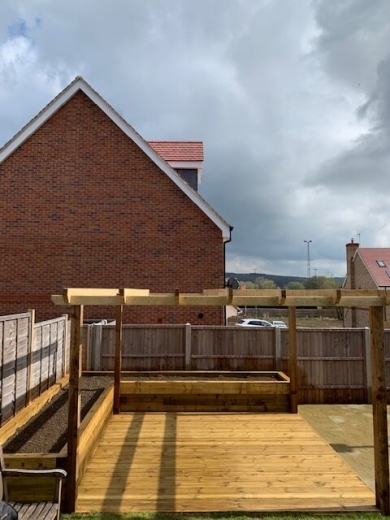 To see examples of some of our decking projects click here. 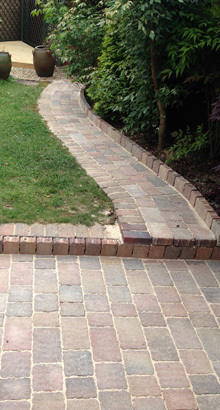 We have built a broard arrary of Patios and paths for examples please click here. 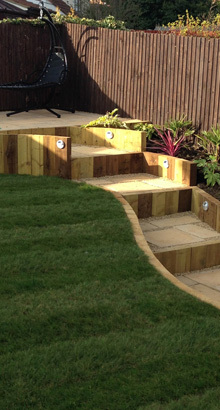 Please click here for examples of the many types of Sleeper walls we have built. 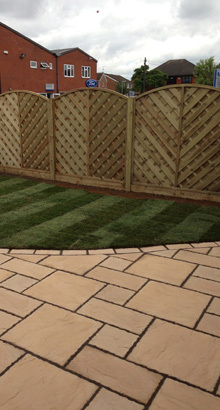 Do you long to have a beautiful garden but just don't have the time to do it yourself? 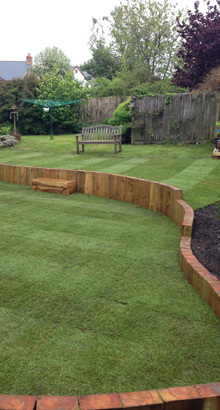 Or does your garden require some general maintenance? 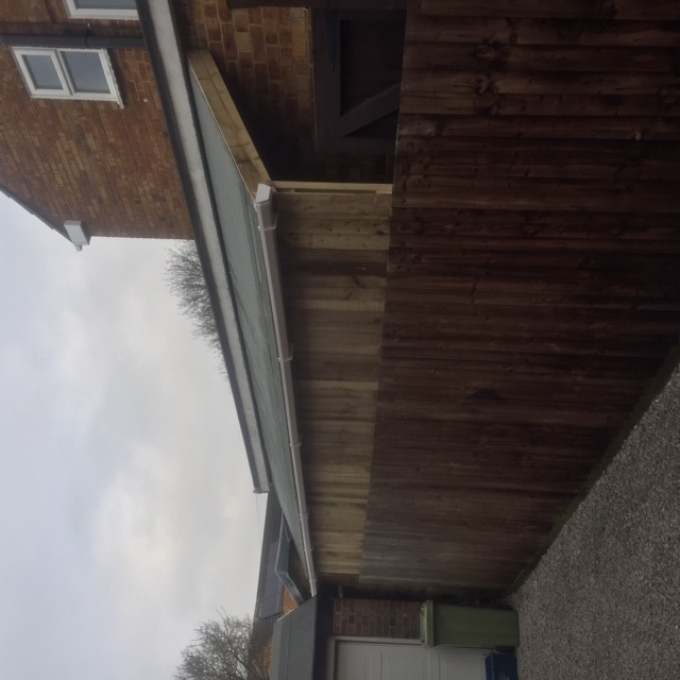 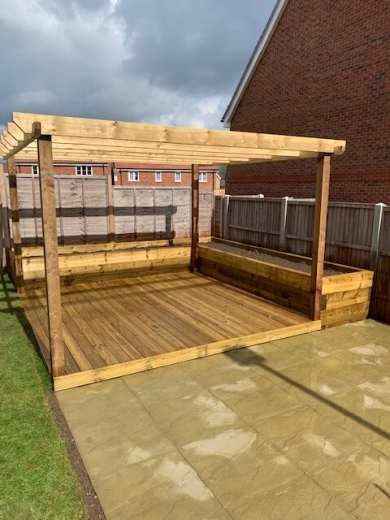 Perhaps you're looking for a new driveway, decking or a patio. 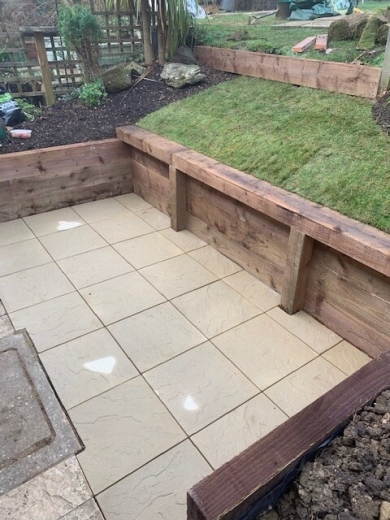 Our quotes are free and we can take care of anything your garden or drive needs from a quick tidy up to a complete makeover. 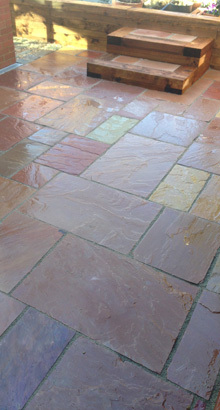 So for expert advice from people who care about your landscaping call Rosedell today! 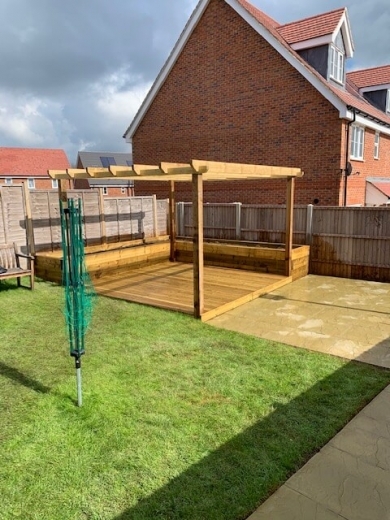 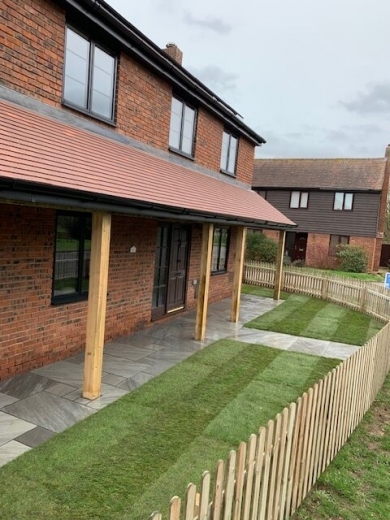 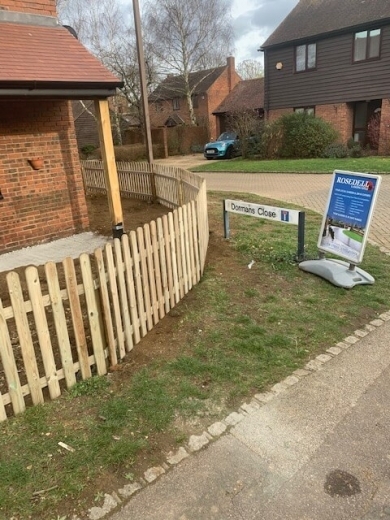 For further information on our garden services or examples of our work please check out our dedicated pages located under galleries at the top of this page. 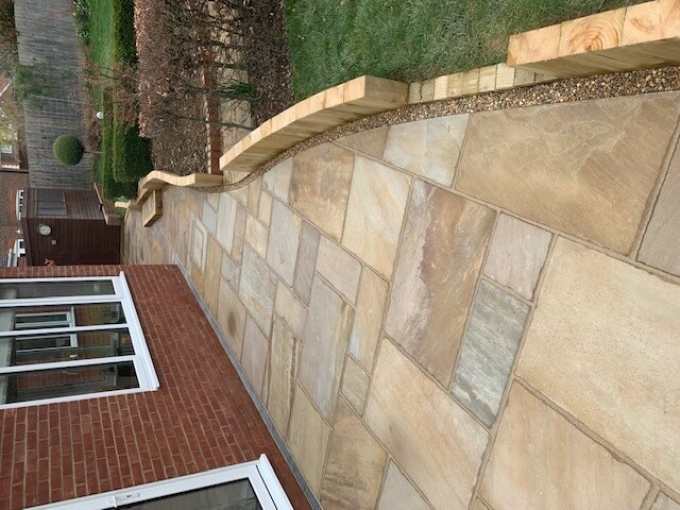 So, for a free quote on any of our garden services make sure you call today to speak to a member of our team. 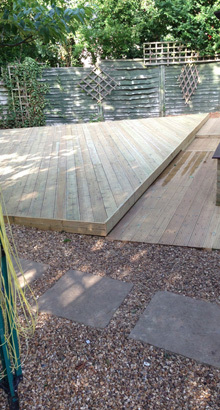 Alternatively you can send a message via the 'Contact Us' page and we will get back to you as soon as possible.